LOOKING FOR HVAC SERVICES IN MESA, AZ? 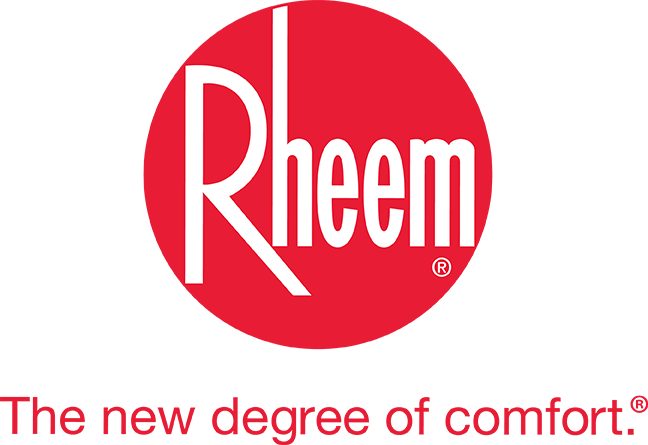 If you are wanting to get the most out of your HVAC system, you will want to be sure that you have regular maintenance for both your heating and air conditioning systems. Ocean Air provides services to Mesa and the greater East Valley and can provide you with the heating and air conditioning services you need to maintain optimal performance so that you can sit back, relax, and enjoy comfortable temperatures, whether in your home or at your business. In the long run, preventative care and maintenance will help your system last longer and keep more money in your pocket. 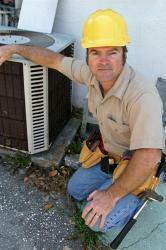 Are you ready to extend the life of your HVAC system and have it checked for potential problems? Contact us today at 480-358-9435 or fill out the form to the right, and we’ll get back to you as soon as possible!